Time to congratulate child prodigy Ananya Sritam Nanda as she conquered the championship of Indian Idol Junior 2. 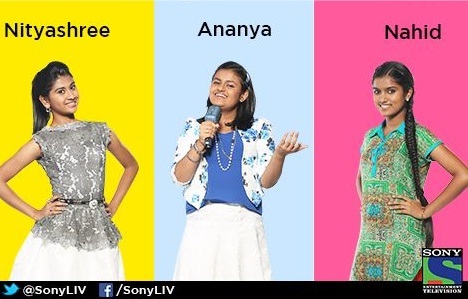 Ananya from Orissa has been just announced the champion of the children singing reality show on Sony Entertainment Television. 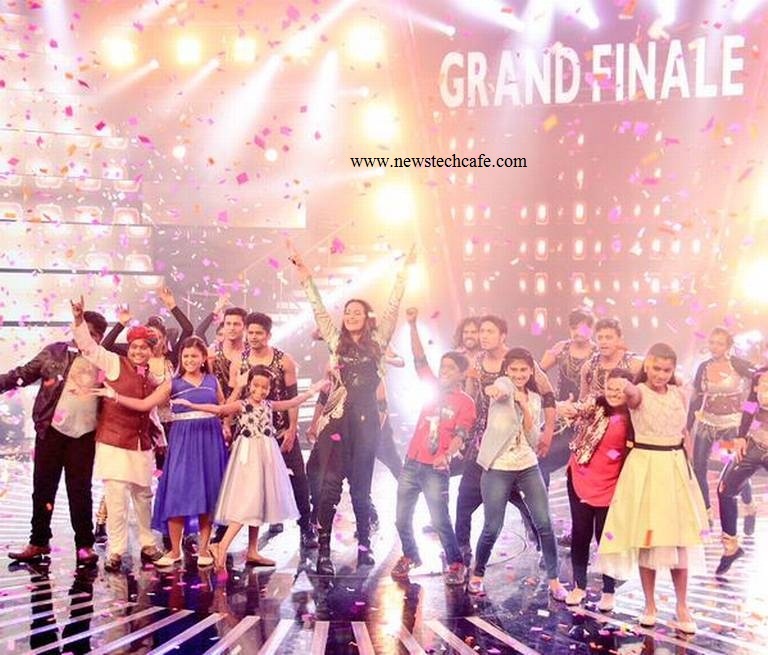 A splendid finale ceremony for the second season of the Sony Entertainment Television show saw the finalists which also included V. Nityashree, 15 and Naheed Afreen, 13 compete against each other. As the winner, Ananya, who was eliminated in the first round of theatres last year, has taken home a trophy and a contract worth Rs.1 million from the channel. Ananya, who wants to become a scientist, won hearts of all the judges and the audiences with her dedication and sincerity towards her passion of singing. Her mother is a housewife and father works as a director in a government industrial department. Ananya, whose favourite singers are Shreya Ghoshal and Arijit Singh, also likes to play the harmonium. The night also saw some dazzling performance by the judges. While Salim Merchant was not part of the finale, the multi-talented Vishal Dadlani of Vishal-Shekhar composer duo, belted out some of his hit tracks, and first-time judge and Bollywood actress Sonakshi Sinha lit up the stage with her dance performance. She danced on "Sari ke fall sa", "Rani tu mein raja", "Tamanchey pe disco", "Sawaar loon", "Party all night" and "Har kisiko nahi milta". Sonakshi was also in for a surprise when her father and veteran actor Shatrughan landed on the show's set and interacted with the contestants and encouraged them. Powerhouse performer Kapil Sharma, who came on the finale to promote his forthcoming movie "Kis Kisko Pyaar Karoon", left the audience in splits with his humorous antics. The finale was also enlivened by the performances of the top 13 contestants, who were handpicked from multi-city auditions across the country.